Qui tam cases are lawsuits that private individuals bring on behalf of federal or state governments to recover money lost to fraud. Last year, the U.S. Department of Justice (DOJ), obtained more than $4.7 billion in settlements and judgements involving fraud and false claims against the government through whistleblowers, which was the third highest annual recovery in False Claims Act (FCA) history. The FCA is the federal government’s primary civil remedy to fight false claims for government funds and property. Whistleblowers filed 702 qui tam lawsuits in 2016 and the DOJ recovered $2.9 billion in these cases and the government awarded whistleblowers $519 million in 2016. The Yeboah Law Group provides comprehensive, confidential representation for whistleblowers who are willing to come forward and protect the financial integrity of the federal government. Our skilled qui tam lawyers also protect the rights of clients who believe that they are being retaliated against when they have filed a complaint. A qui tam case is a lawsuit that is brought by a whistleblower against companies who have committed fraud against the United States government. The False Claims Act (FCA) is a federal law enacted by Abraham Lincoln in 1863, which allows a private citizen (called a “relator” in the law and referred to as a “whistleblower” in popular culture) to bring a lawsuit on behalf of the government when they have direct knowledge and evidence that the defendant submitted false or fraudulent claims against the government and that they acted with deliberate ignorance of the truth or falsity of information about the false claims, or a reckless disregard for whether the information in the claim was true or false. Under the federal FCA, defendants will pay up to triple (treble) the amount of damages along with penalties, which range from $5,500 to $11,000 per fraudulent claim. This is why in many of the cases of health care fraud, the damages and fines have added up to millions of dollars. What awards are available for whistleblowers in qui tam cases? 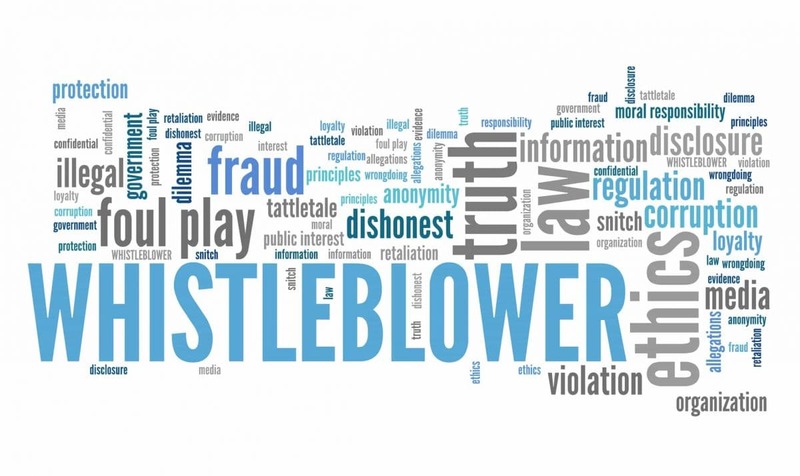 To compensate whistleblowers for undertaking the risk of exposing the fraud, they may receive an award which might typically be between 15 and 30% of the money recovered from the defendant. Health care fraud. Between 2009 and 2016, the DOJ has recovered $19.3 billion in health care fraud claims. Housing and mortgage fraud. The Department of Justice has recovered more than $7 billion in housing and mortgage fraud claims from 2009 to 2016. Oil spills. Other significant false claims reported by the DOJ include the massive fraud uncovered in the BP Exploration and Production Inc. (BP) arising from the 2010 disaster surrounding the Deepwater Horizon/Macondo well explosion and oil spill in the Gulf of Mexico. Education. Another notable case involved the for profit, Education Management Corp., which paid the federal government $52.6 million to settle allegations that it unlawfully recruited students, unlawfully engaged in deceptive and misleading recruiting practices, and for falsely certifying compliance with Title IV of the Higher Education Act and state laws. The state of Florida has its own False Claims Act, which allows individuals to file a lawsuit on behalf of the state government.  The provisions in the state law mirror the federal law in many ways, however, an employee of the state of Florida is not allowed to file a case using information they became aware of at work. If a state employee does uncover instances of fraud against the federal government, they can file a qui tam case under federal law. If you have evidence regarding an individual, a business, a doctor or hospital, another health care delivery service or any entity doing business with the government having misappropriated taxpayer dollars or filing false claims against the government, it is vital that you discuss the information you have with a qualified Fort Lauderdale qui tam attorney right away. You don’t have to sit on the information you have about government fraud. Although the process may be long and challenging, we can help you to make sure that the wrongdoers are brought to justice, and that you are rewarded financially for your courage in stepping forward. 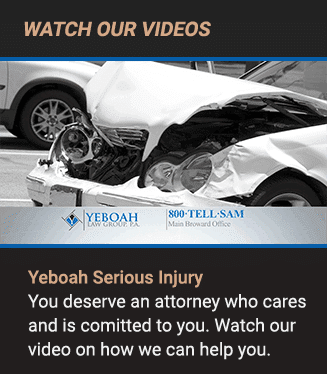 You are welcome to contact Yeboah Law Group to discuss your case in a secure and confidential environment. You can call us at 1-800-TELL-SAM or complete our contact form to schedule a free consultation.